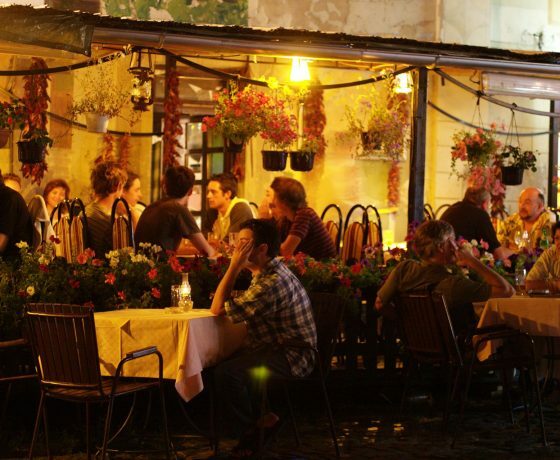 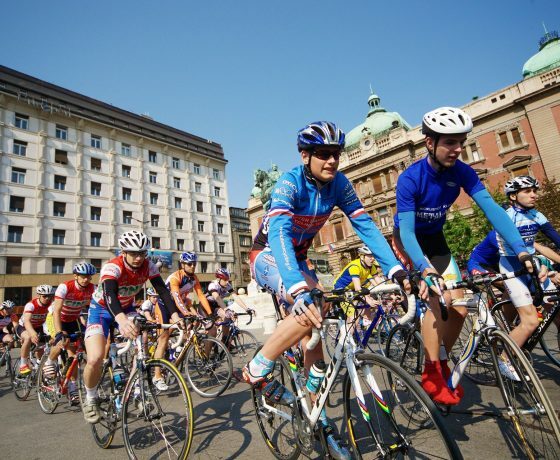 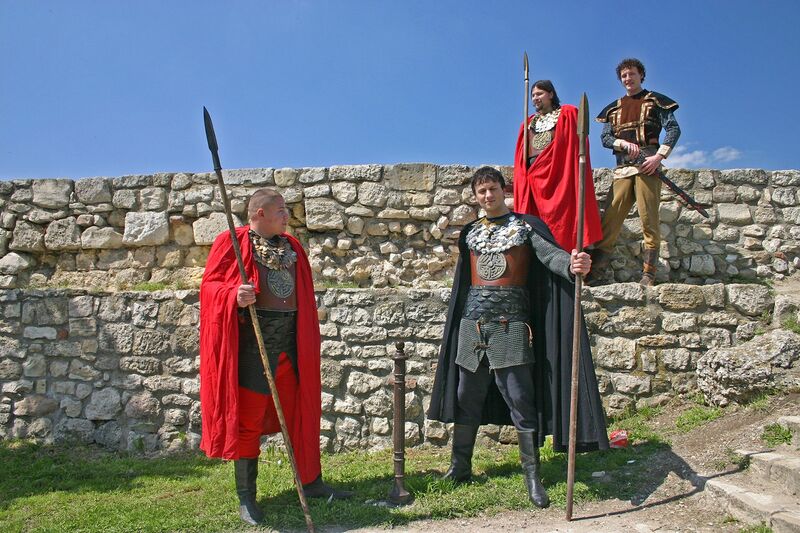 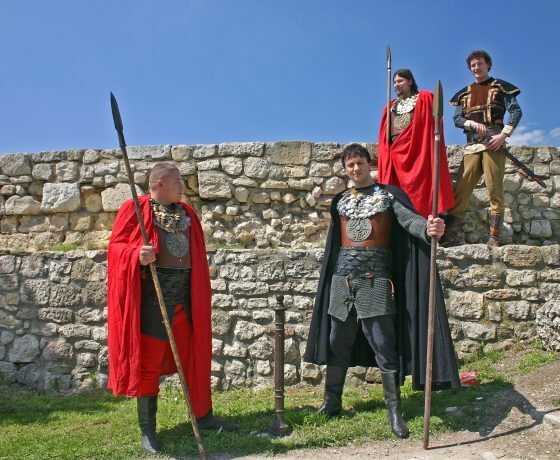 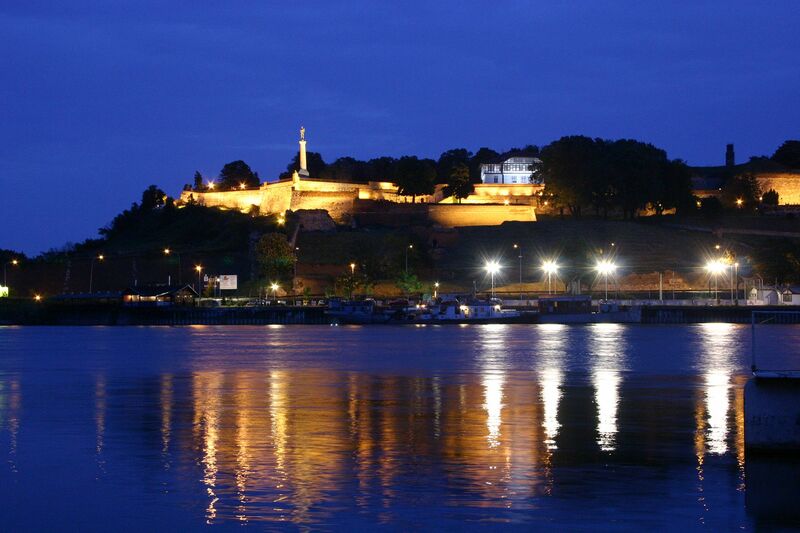 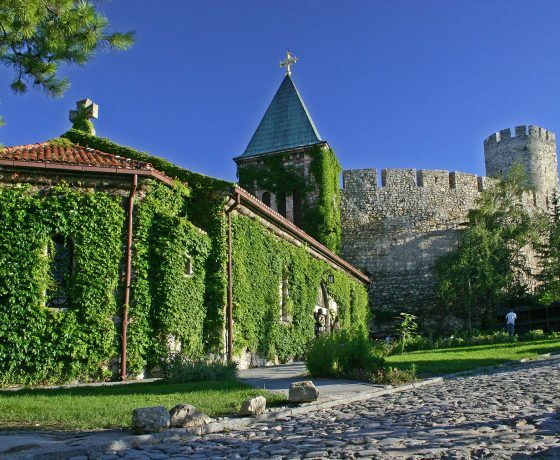 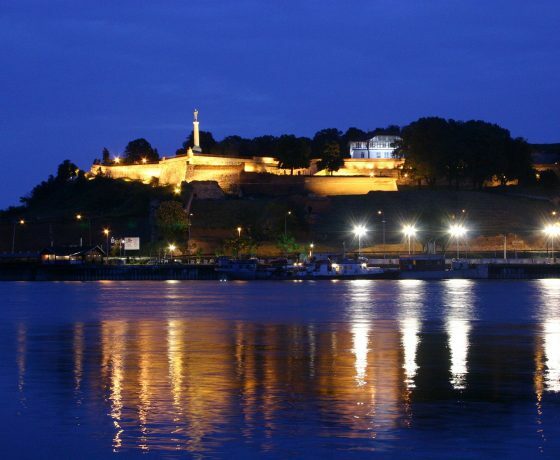 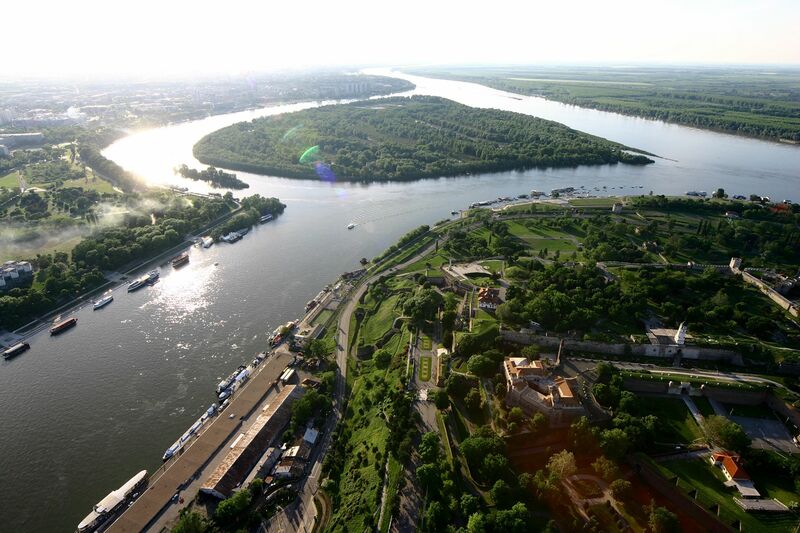 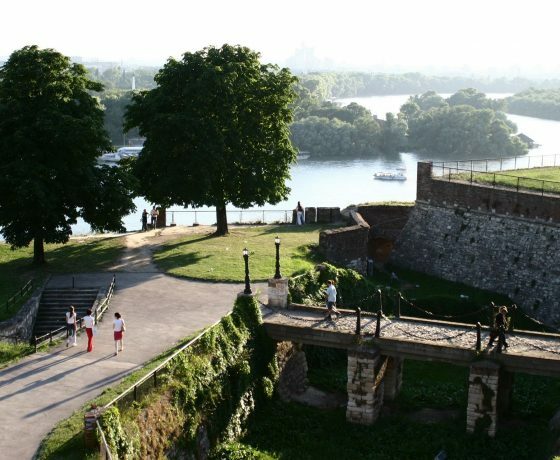 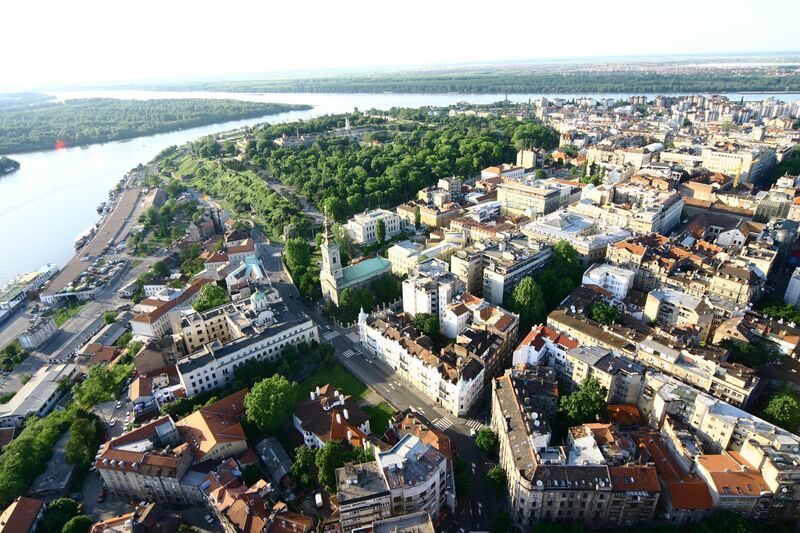 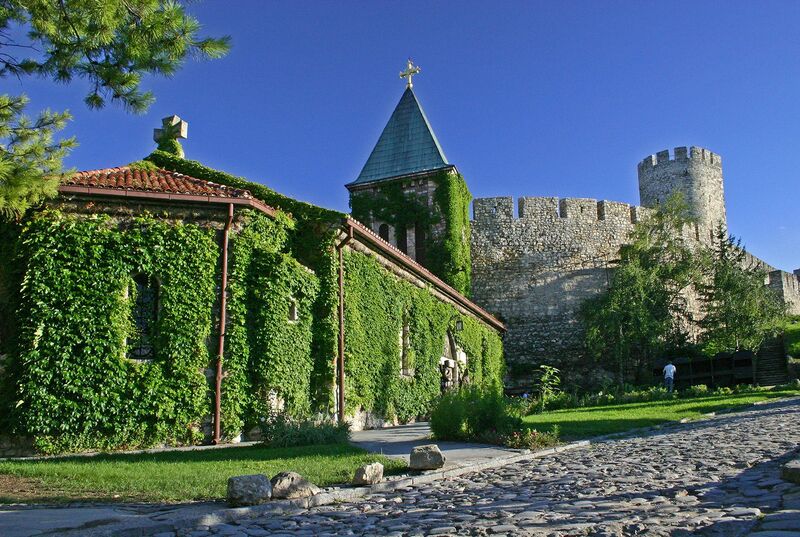 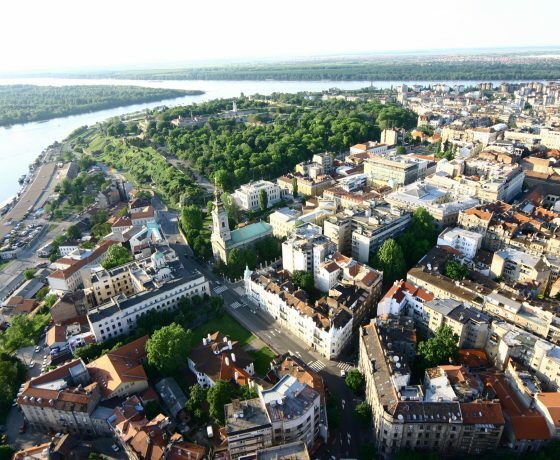 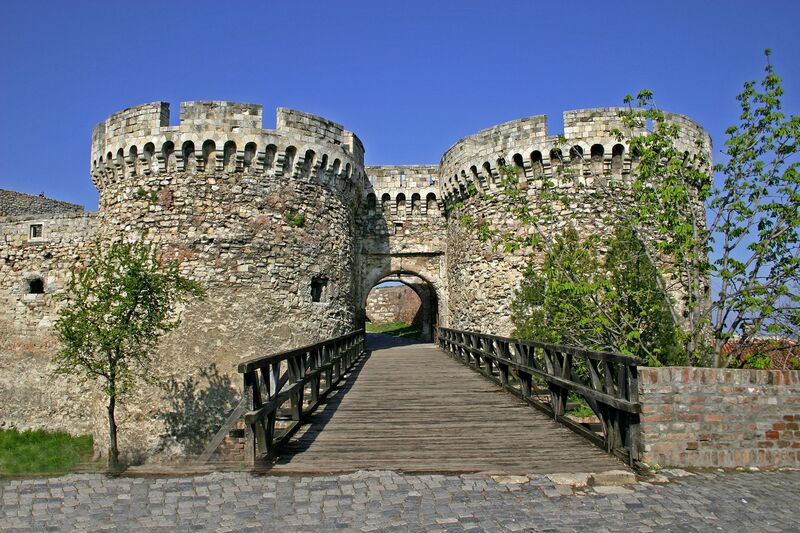 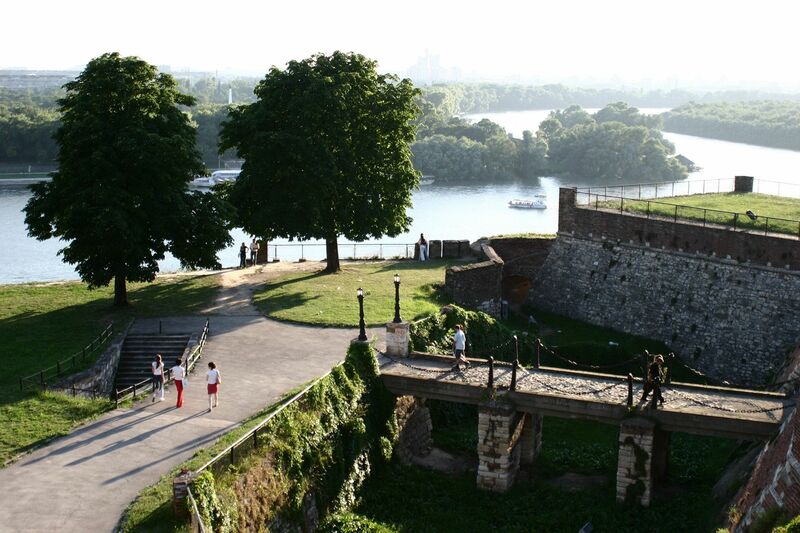 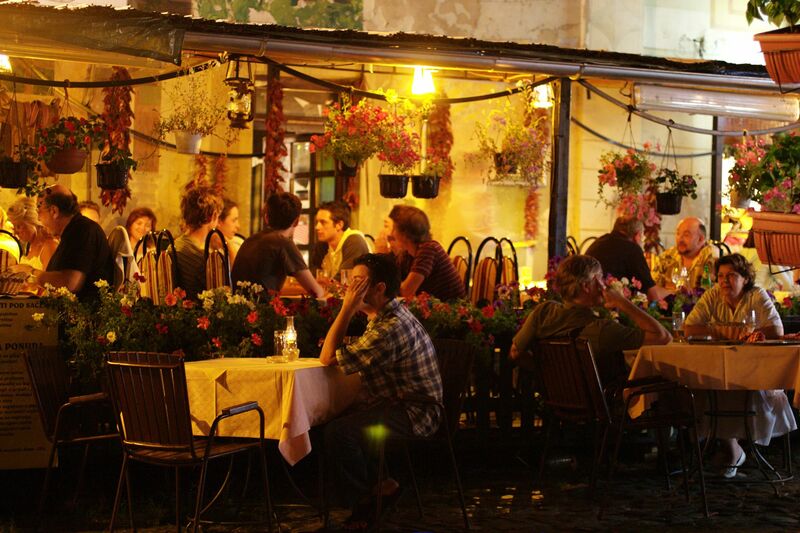 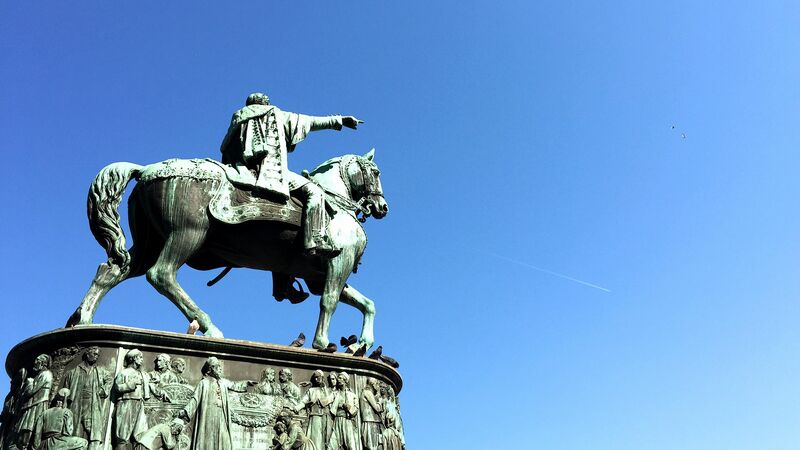 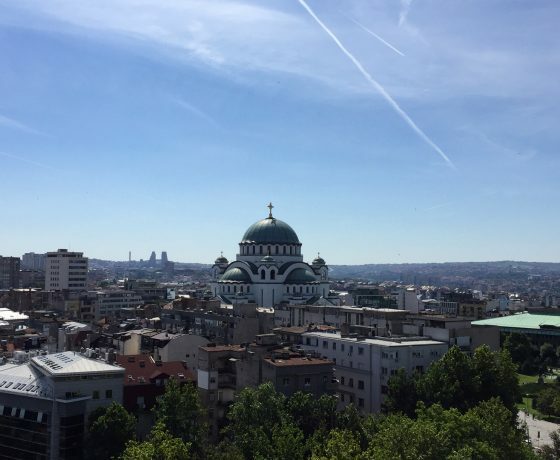 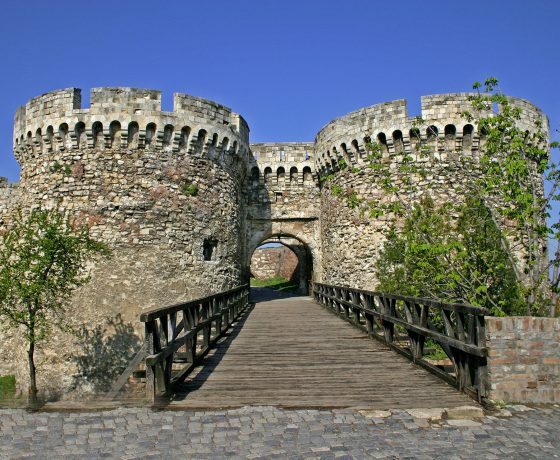 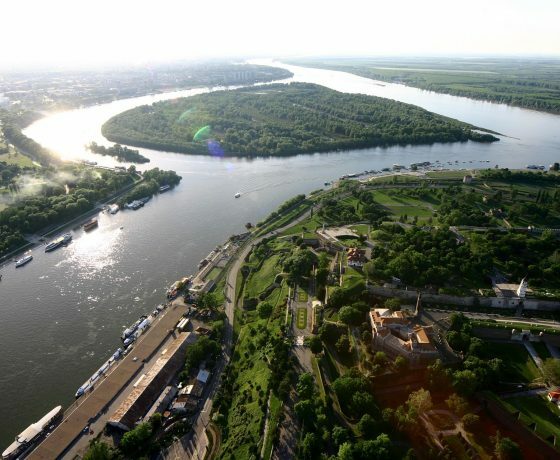 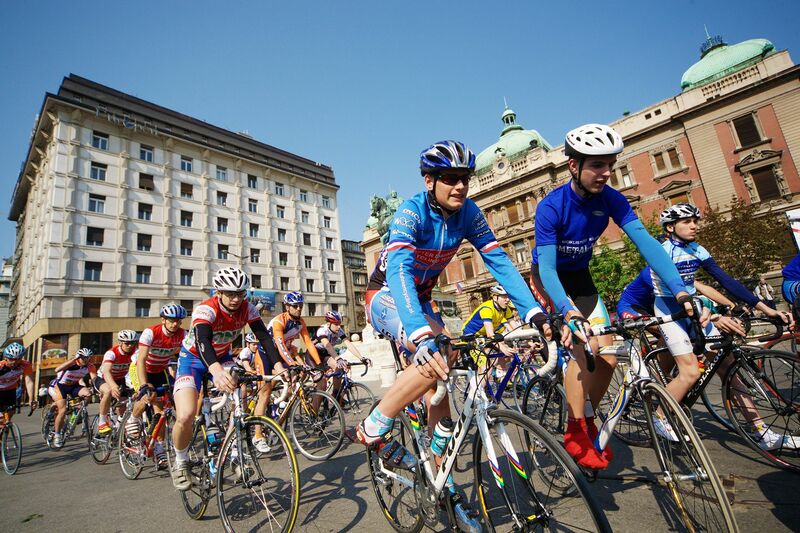 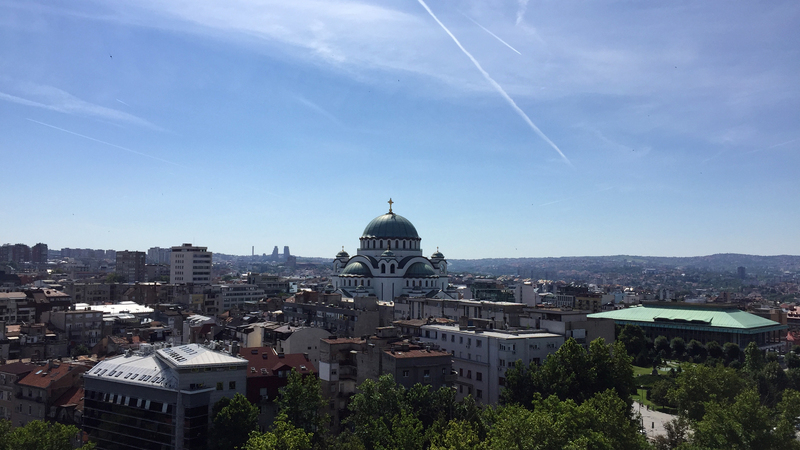 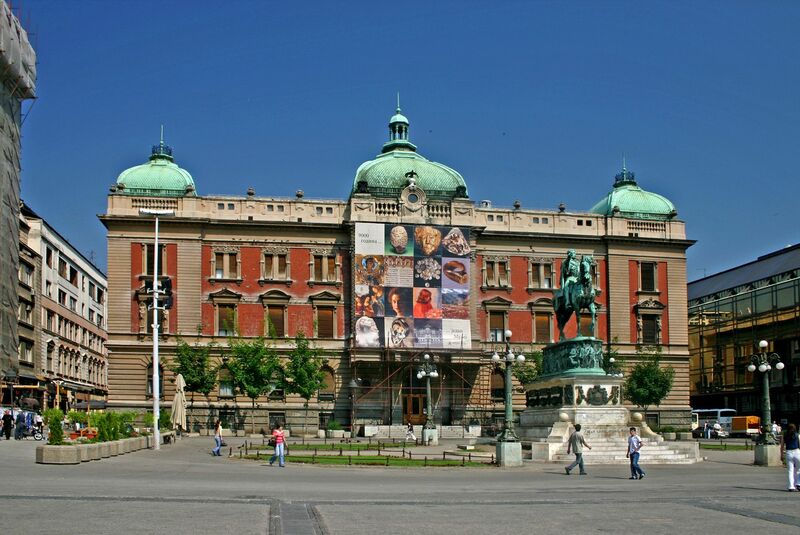 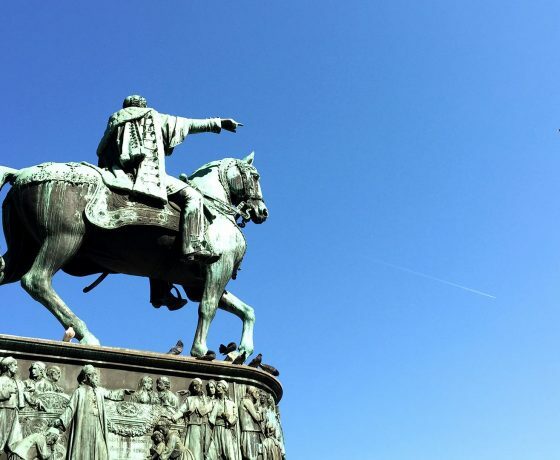 The tour is a 3-hour tour that provides an initial introduction to the city of Belgrade. 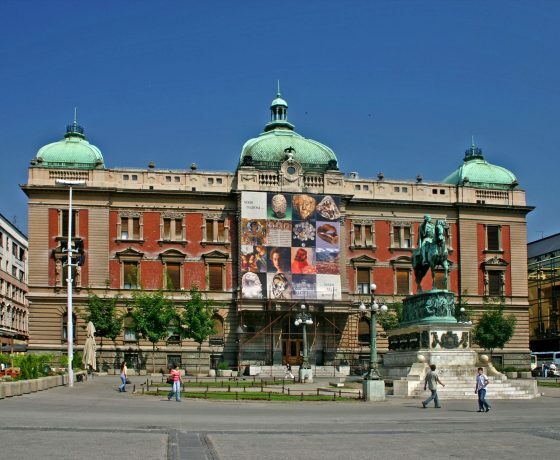 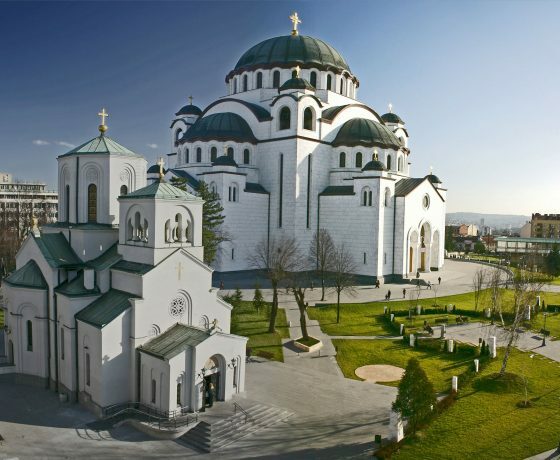 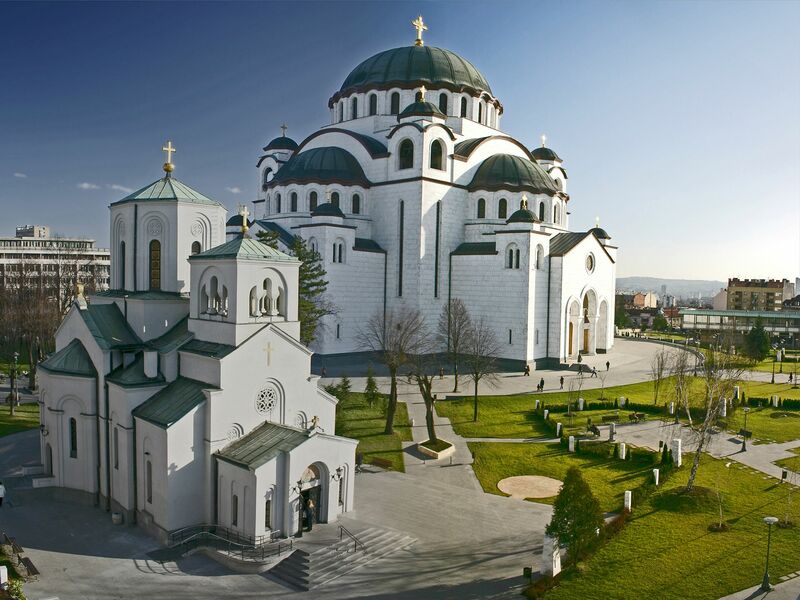 The tour covers the history of the Serbian people, the Jewish story and the cultural and tourist attractions of the city. 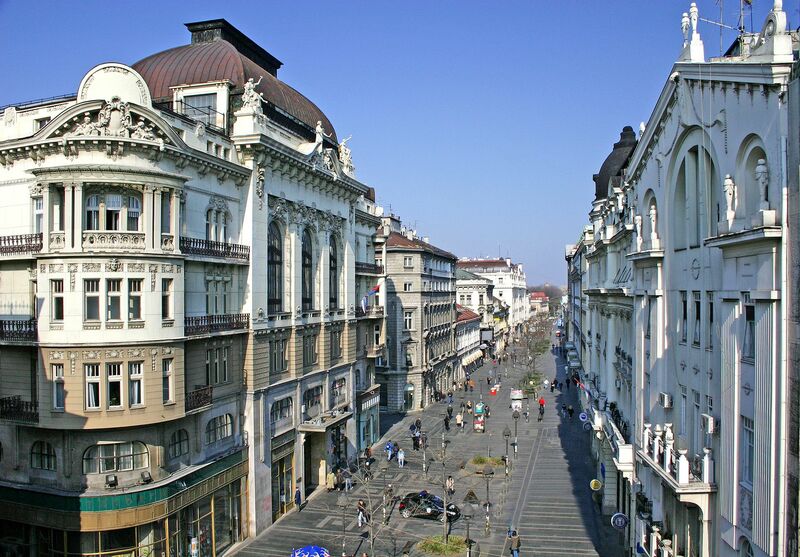 The tour begins with meeting at the Republic Square at 08:45. 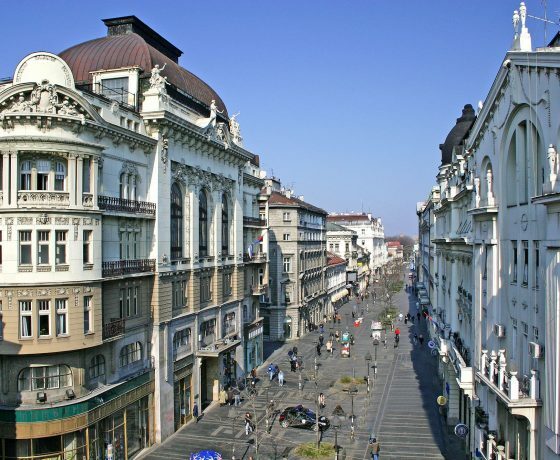 After registration, we will drive to the New Belgrade for an overview of the shopping malls, the large open market, “Chinatown” and additional shopping centers.